Focal length 260mm. Taken March 11, 2019 at 7:56 p.m. CDST. Holy Canoli, what an awesome shot of the moon. The craters and all are so very sharp that for one moment, I thought I was looking into my bathroom mirror. That is truly excellent work. 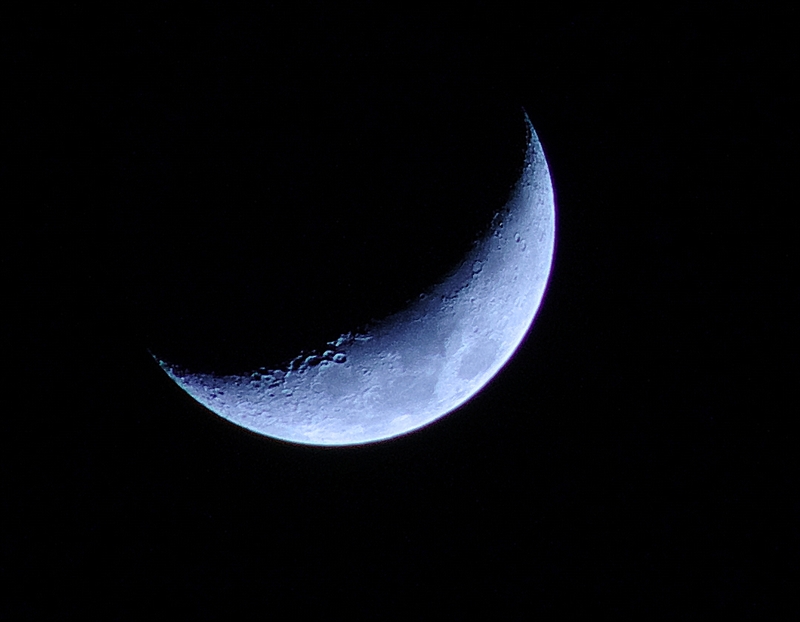 Thank you for your kind words (and little joke about acne) about my Six day moon photo. Knowing the work and learning I put into that photo, I’m pleased that it turned out well.